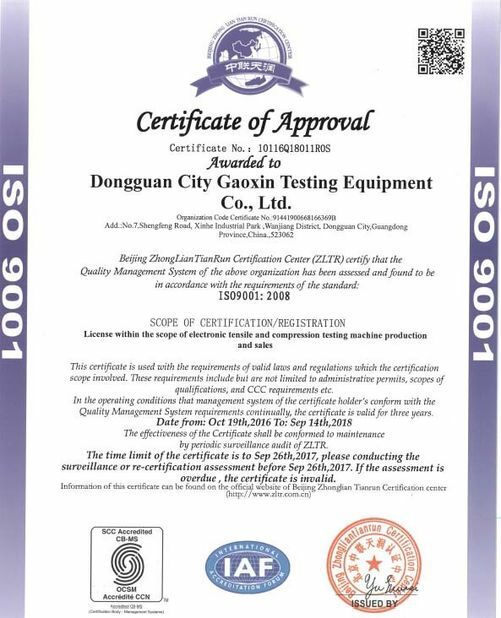 QL series rapid moisture tester is based on the electronic balance configuration and high precision weighing sensor and halogen lamp heating device with high efficiency, achieve rapid and accurate determination of moisture. 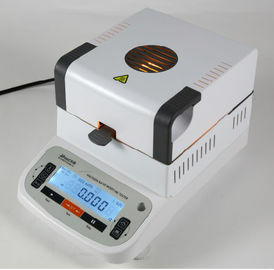 Determination of halogen moisture meter is your reliable solutions product moisture content. This durable and affordable moisture meter benefit from the group of rich experience in manufacturing precision instruments, and moisture determination of professional knowledge for many years. 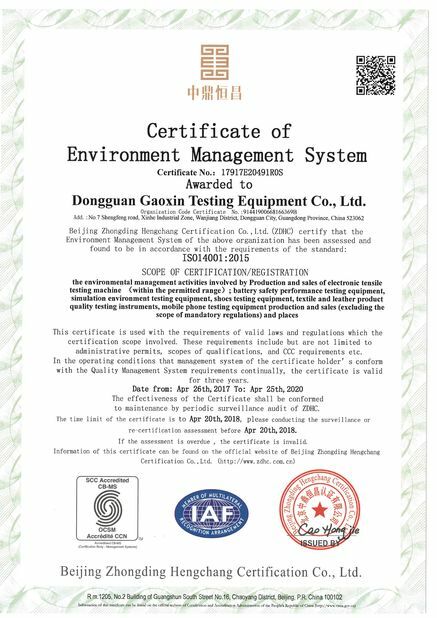 Products are widely used in tobacco, paper, food, metal materials, tea, beverage, grain, chemical raw materials, pharmaceutical raw materials, textile raw materials and other industries, testing samples contained in the free water.